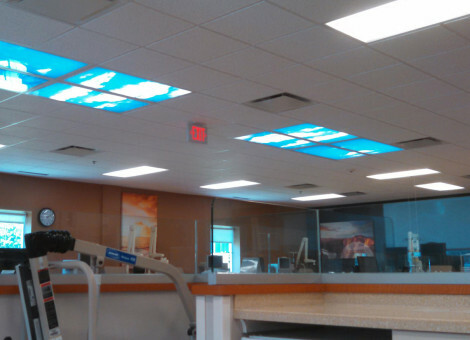 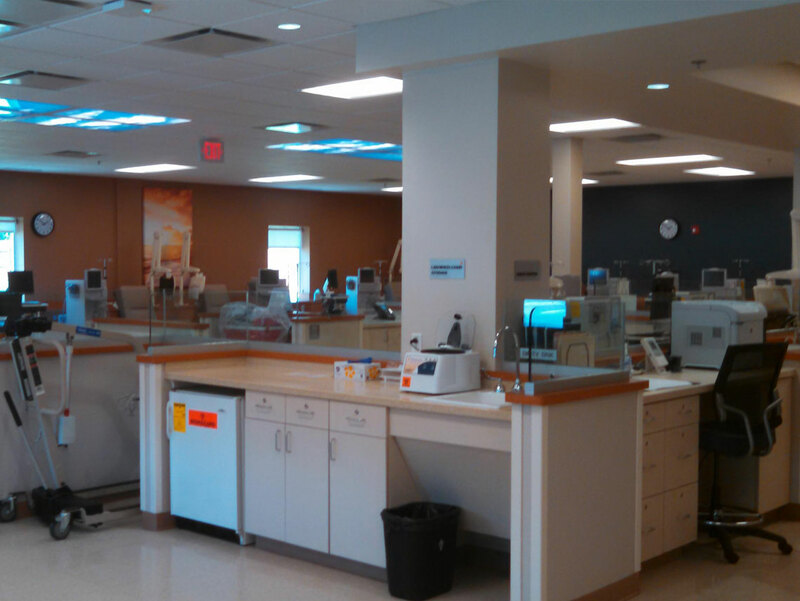 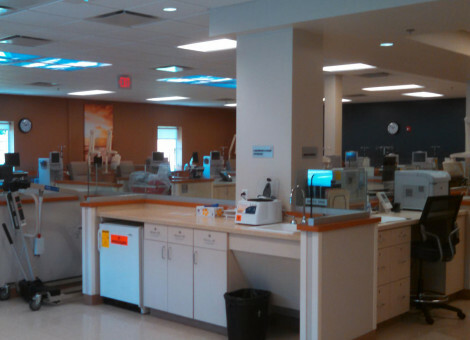 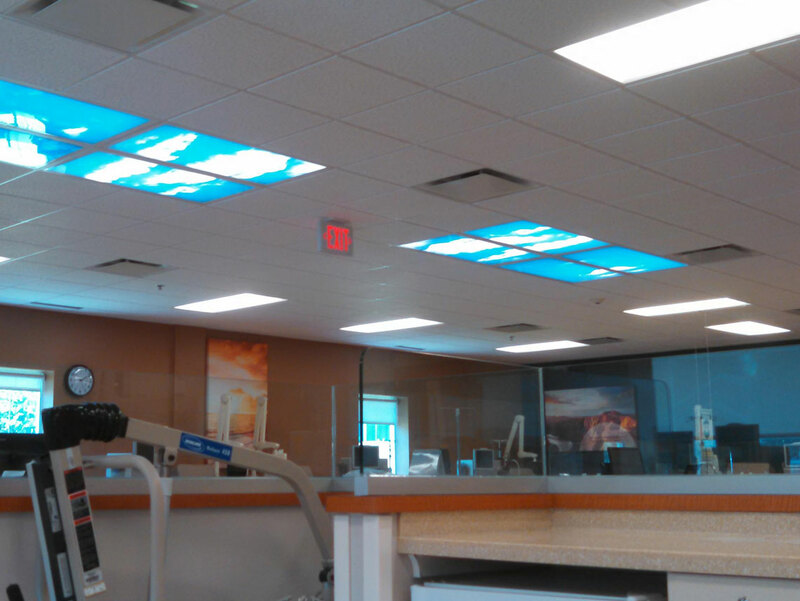 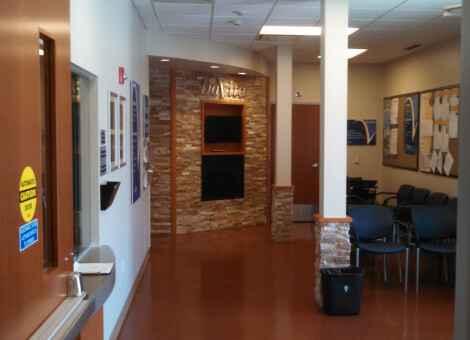 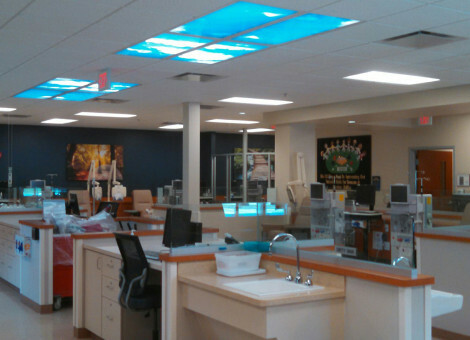 Miller Building Services provided numerous services for an international chain of dialysis clinics. 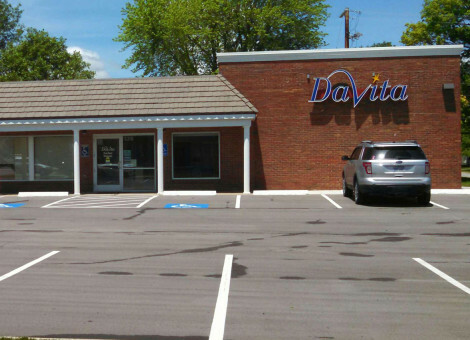 This one in particular is located in Gardner, KS. 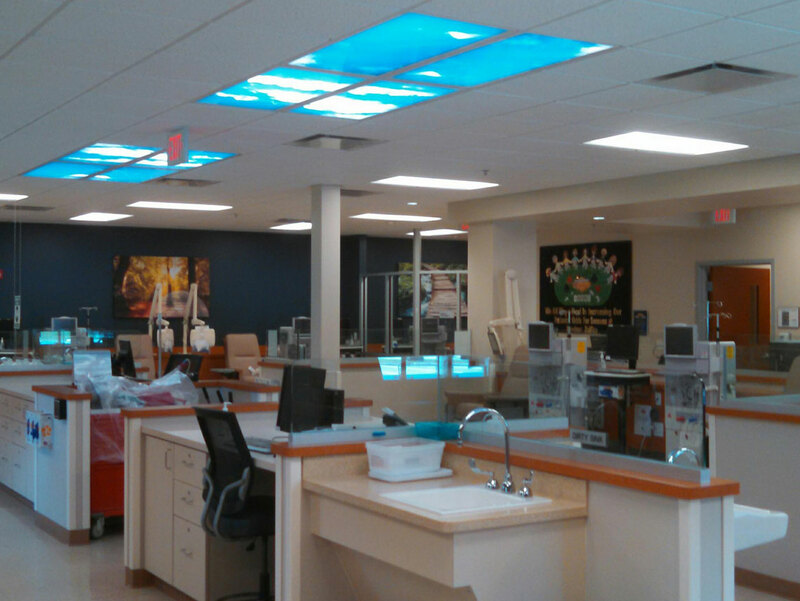 Our contractors built the medical casework which has highly specialized plumbing running through it. 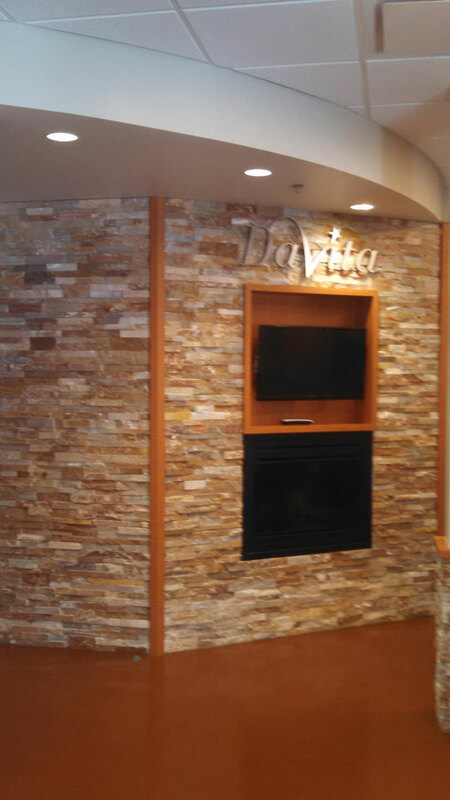 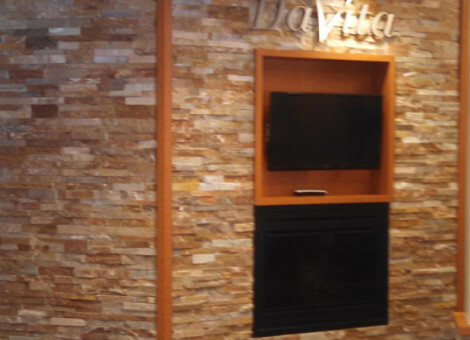 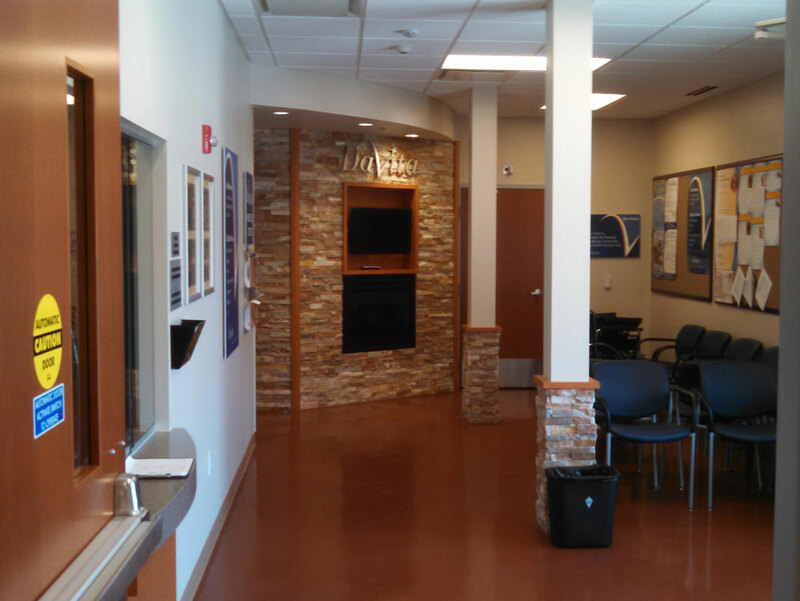 In addition to many other health care-specific features, the feature wall in the waiting room holds a faux fireplace and a TV monitor.